Tag Archives: CREATIVE COMPANION what is it? Just got a mail from slideshare that my presentations & documents have been viewed more than 10.000 times, wow that’s cool – a moment to celebrate! Tagged Christof Zürn, CREATIVE COMPANION what is it? Today I got mail from the editorial team of SlideShare. 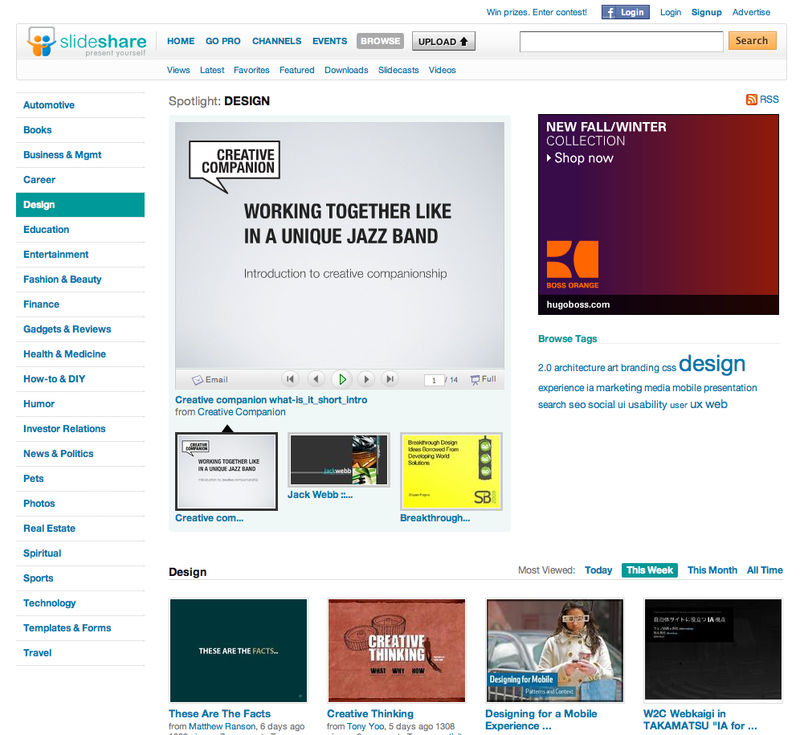 They are showcasing my Presentation for the next 16 to 20 hours on the SlideShare Design Page: CREATIVE COMPANION – What is it? or Working together like in a unique Jazz Band.